Robert Kiley, Head of Open Research, Wellcome and Michael Markie, Publishing Director, F1000 highlight Wellcome Open Research's achievements after two years of publishing. 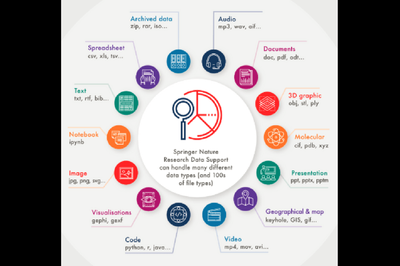 Hollydawn Murray, Data Publishing Lead at F1000Research, introduces our newly overhauled data guidelines. David Carr, Programme Manager for Open Research at Wellcome, introduces a new pilot initiative with Springer Nature to help Wellcome funded researchers make their data more discoverable and useable. 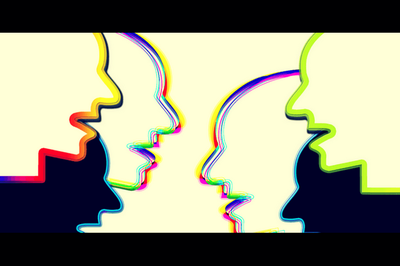 Michael Markie, Publisher at F1000, and Robert Kiley, Head of Open Research, Wellcome, update us on the latest innovations that have taken place on Wellcome Open Research so far this year. 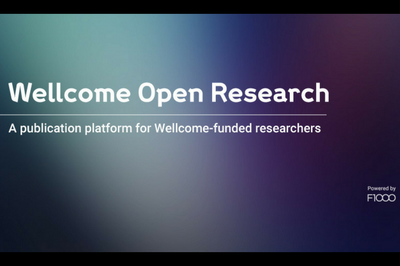 Michael Markie, Publisher at F1000, and Robert Kiley, Head of Open Research, Wellcome ,introduce us to Wellcome Open Research's latest addition - the ALSPAC Gateway. Paul Dalgarno, an author on a Research Article published in Wellcome Open Research, talks about the potential and effectiveness for citizen science through a national imaging initiative in Scotland, the EnLightenment project. Renly Lim and Phaik Yeong Cheah discuss their research article on how drama can be used as a community engagement strategy to raise awareness about malaria. 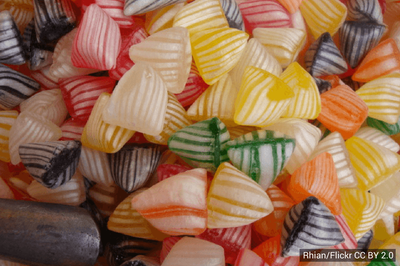 Kathryn Maitland, an author of a study protocol published on Wellcome Open Research, talks about gastroenteritis and the importance of the Phase II GASTRO trial to monitor children’s responses to rehydration therapy.